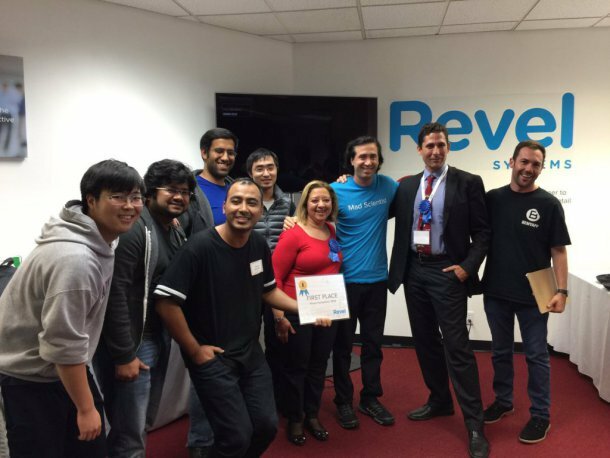 Congrats to SMC math majors Jung Kim, Rahul Murthy, and Sanjay Shrestha, who were part of a team that took grand prize at the First Revel Hackaton! The day-long event, organized by BeMyApp, asked teams to create a functional app for Shell Oil Company. This was the team’s first hackathon experience, so their success was especially exciting. For more details, see The Collegian‘s report on this story, or the team’s webpage.